One of the reasons why people take up vaping is to help with their goal of quitting smoking. In order for a person to do this, they need to slowly reduce the amount of nicotine in the e-juices that they use with their e-cigs. This can be done by choosing e-juices that have lower nicotine levels than the ones that were being used before, and to determine the nicotine level of the e-juices you are picking from, all you need to check are the labels. The bottles that contain your e-juices will tell you whether the liquid within contains 25mg or less of nicotine. The levels vary from a high of 25mg to a low of 0mg. The amount of nicotine is actually measured as mg/ml, even though the bottle usually carries just the mg of nicotine in it. When you see a 10ml bottle of e-juice that has a label which says 25mg of nicotine, this does not mean that the 10ml bottle contains only 25mg of this substance. Rather, this means that every ml of liquid in the bottle contains 25mg of nicotine. 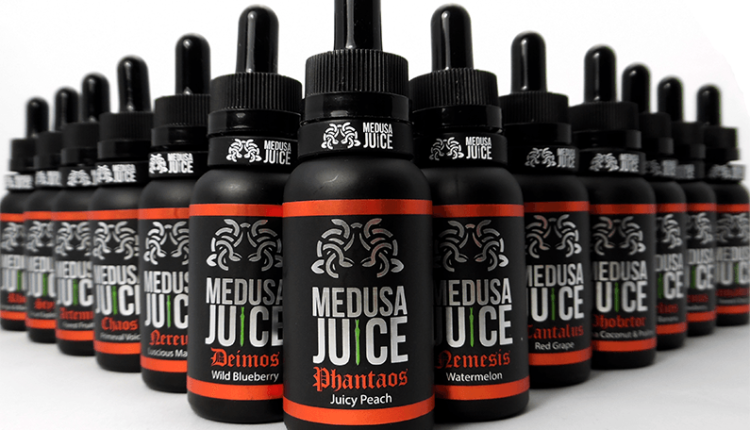 So if you are buying a 10 ml bottle of juice, it contains around 250mg of nicotine all in all. The amount may astound people who are just beginning to vape, since it is known that 50mg to 100mg of nicotine on your skin can be deadly. What is not evident here is that 1ml of liquid, which carries 24mg of nicotine, is actually equivalent to 20 drops. The usual amount that is used with a vape is around 4 drops, so that would mean a nicotine level of 3.33 for 4 drops of this e-juice (24mg divided by 20 drops multiplied by 4 drops). The amount of nicotine that your body can absorb when you use your e-cig is dependent on how many ml of liquid you end up using in a day. Of course, it is but logical that the higher the amount of e-juice you use in a day, the higher the nicotine levels your body is ingesting. Rest assured however that, even when you are using e-juices that have a high level of nicotine in them, the amount your body actually absorbs when you vape is around 40% to 65%. Speaking of levels, the highest nicotine concentration that you will find when buying e-juices is at 36mg. 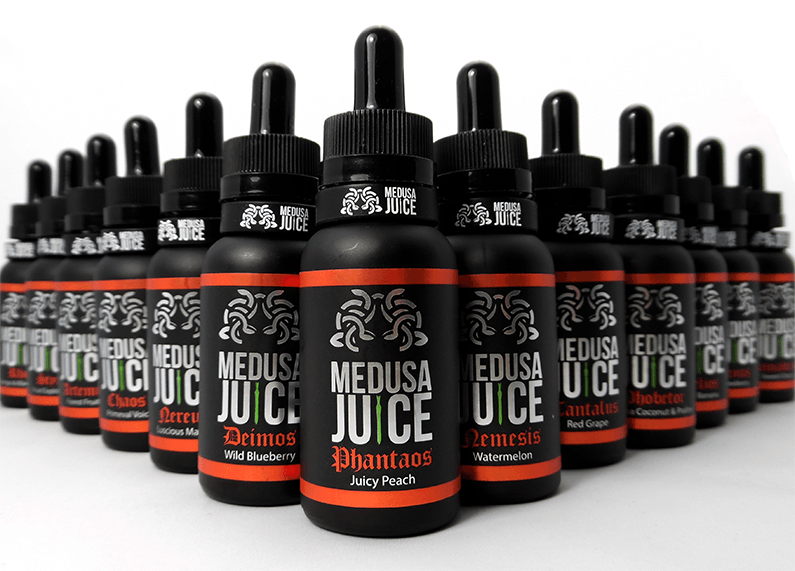 This is considered a super strong e-juice and should be used with extreme caution. The next level is at 24mg, and this is still considered rather strong. Regular levels are at 18mg, with medium at 12mg, and light at 6mg. Juices that do not have any nicotine in them, or those marked 0mg, are usually purchased by those who have already dropped their nicotine addiction, but are simply puffing away at their e-cigs for the flavor as well as to prevent a relapse. What nicotine level should you choose? It is all dependent on your smoking habits, and why you are vaping in the first place. If you are using e-cigs to wean yourself from smoking, then you should start with a level that is comparable to your current habit, and slowly reduce the amount of nicotine in your e-juices as you go along. If you are choosing to vape to simply replace smoking with a healthier alternative, then you should choose the liquid according to your usual intake. If you smoke more than two packs a day, a higher nicotine level may be what you need. If you are a light smoker however, lower nicotine levels may be your best bet. You should also choose nicotine levels according to what is comfortable for you. If you get a burning feeling at the back of your throat, or if you feel light-headed after you puff, you might be using an e-juice that has a higher level than what your body is accustomed to. Reduce the level until you find the one that fits you perfectly.